We’ll be using the website to promote ourselves, recruit youth members and leaders, advertise events, keep you informed of our news and display our photo albums. It's very much a work in progress so please feel free to send us items to put on here, especially photographs to show how much fun we all have Scouting in Bedfordshire! Keep visiting the website to stay up to date. We're holding a Training Academy on June 22nd/23rd at Rufus Centre. 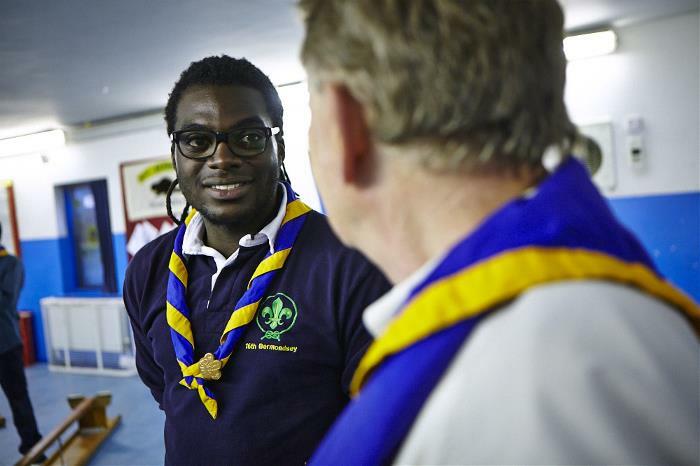 To support our adults in Scouting, this weekend provides a comprehensive programme of training to build on existing skills and knowledge and develop new competencies. There's a wide array of courses on offer to help you complete adult training modules. Visit our Facebook page to see more stories. Visit our Twitter page to see more stories.